Are you Looking to hire radio microphones hire for your next production, conference or event Radio Mic Hire provide a range of quality radio mics. 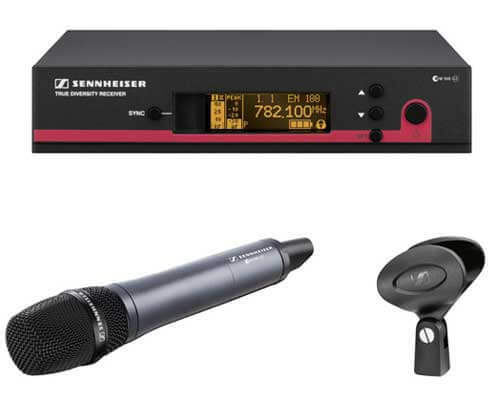 Wireless mic & transmitter Hire. Clip to clothing for hands-free, interactive speaking.